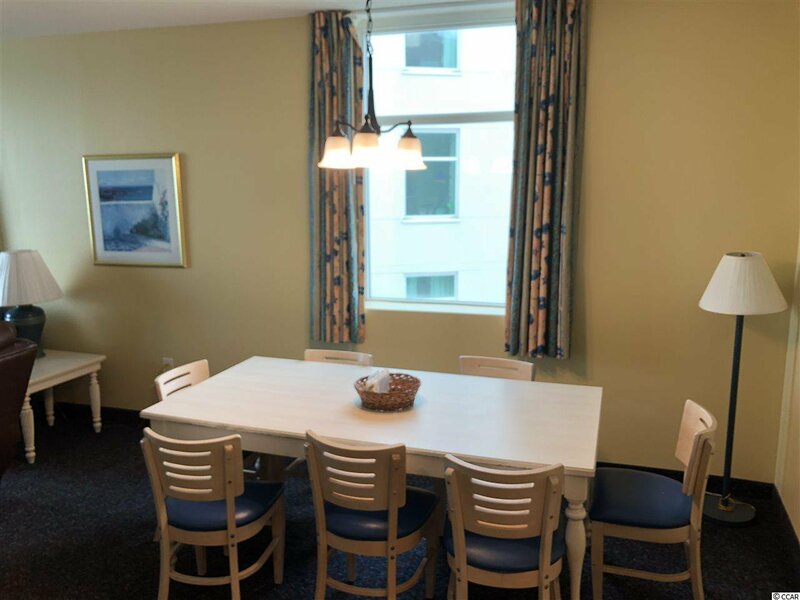 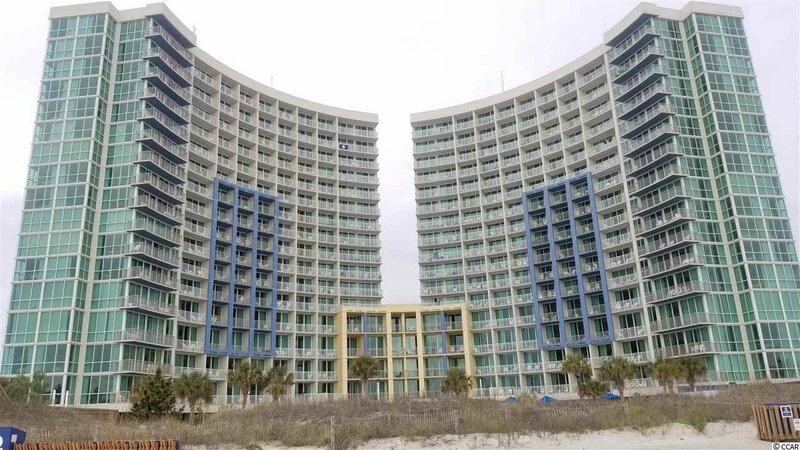 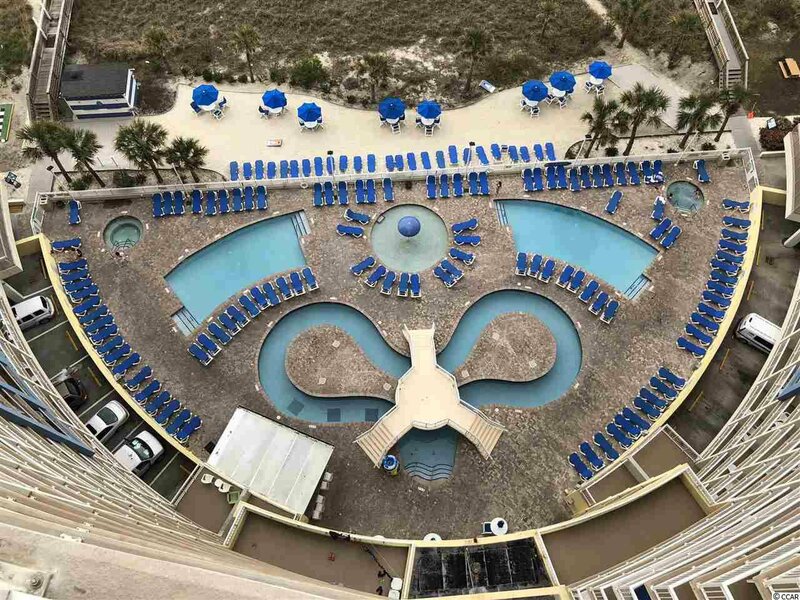 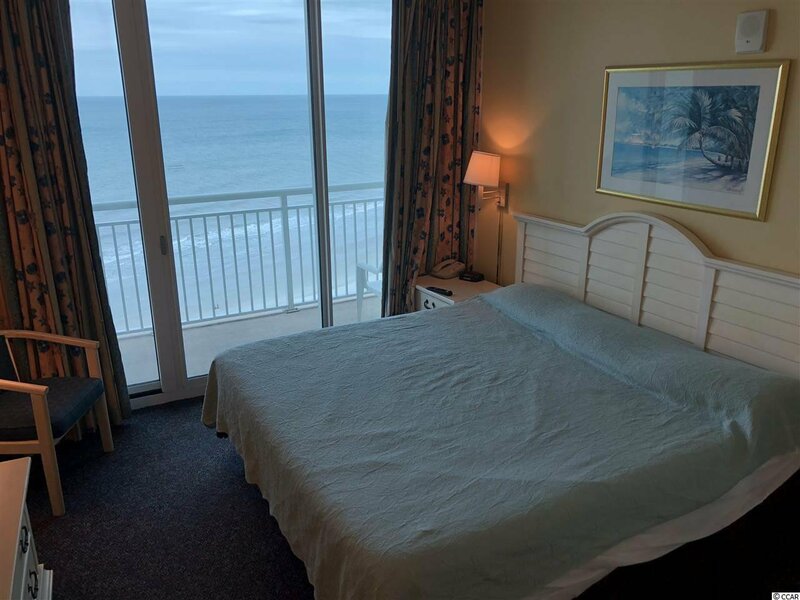 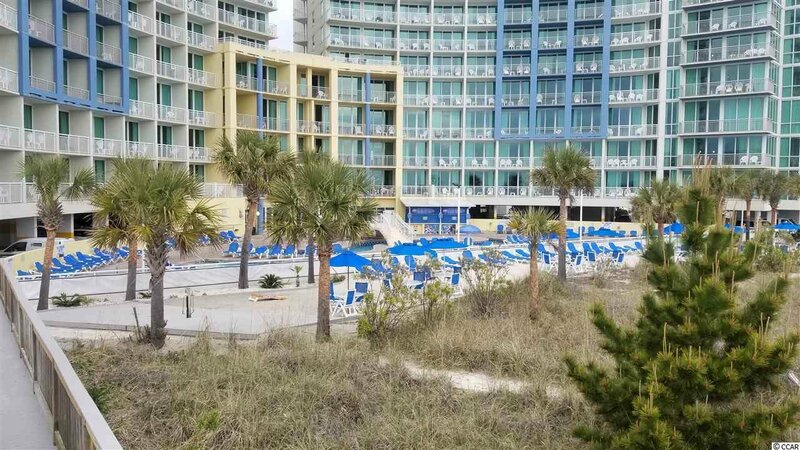 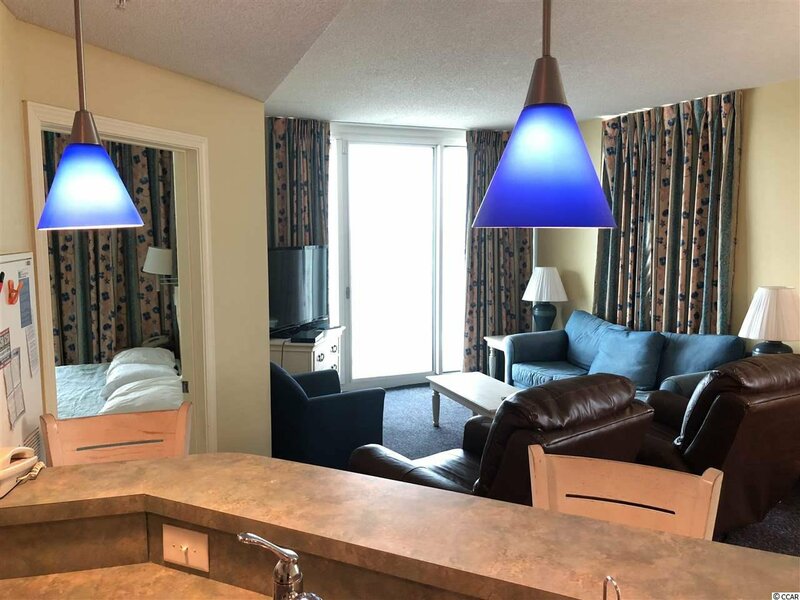 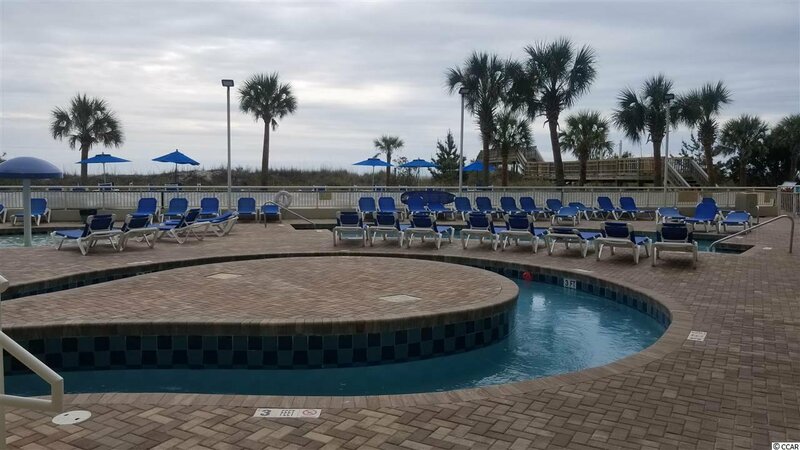 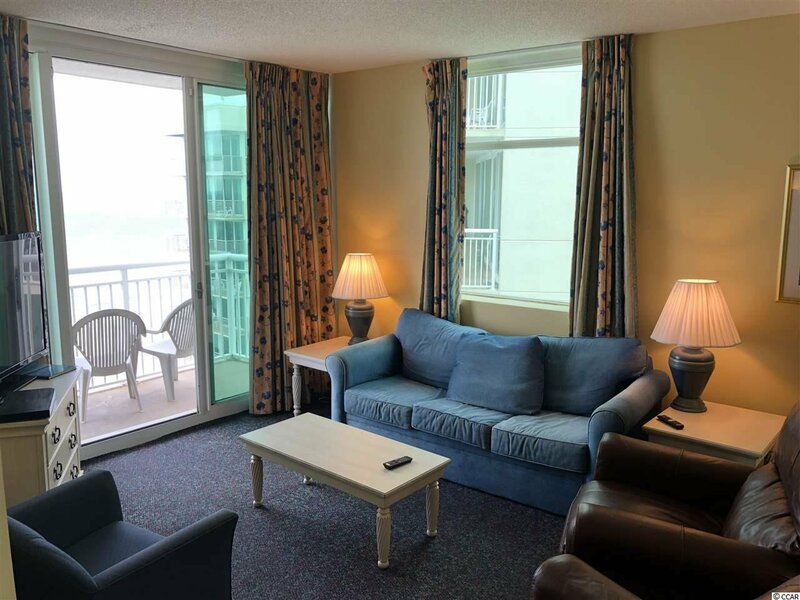 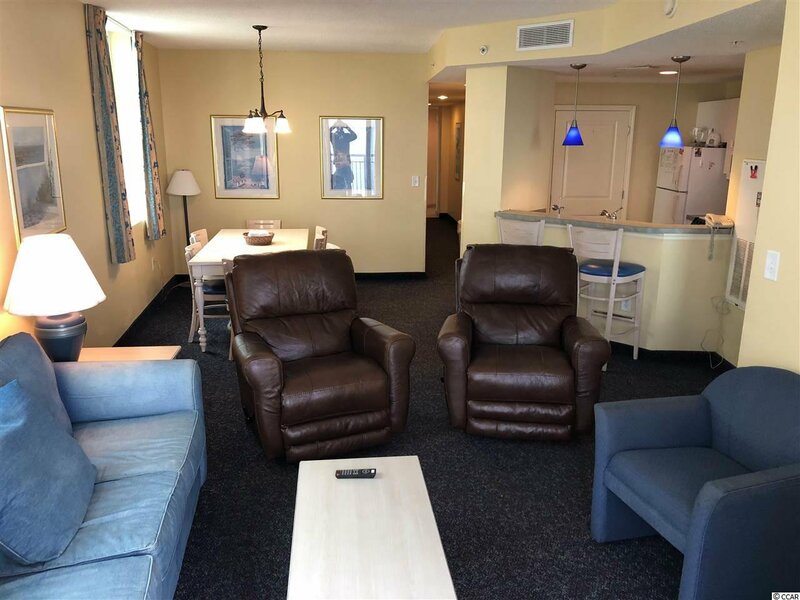 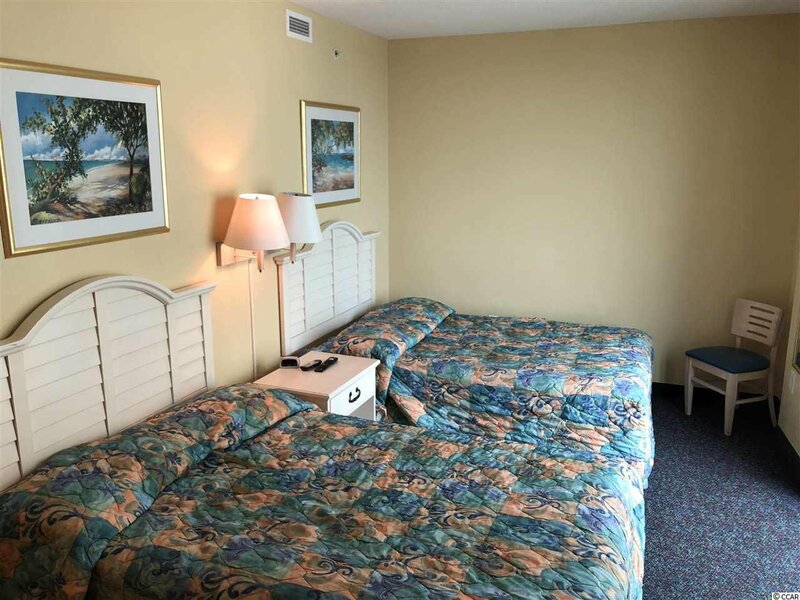 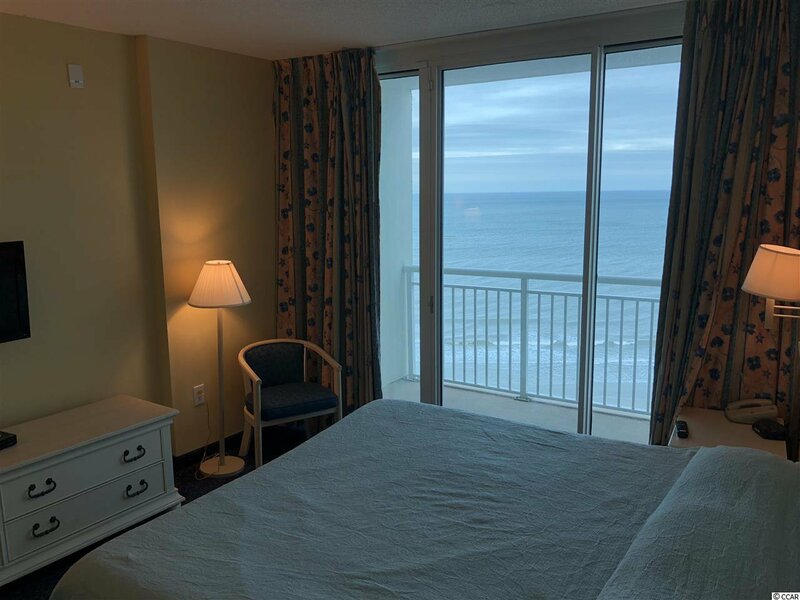 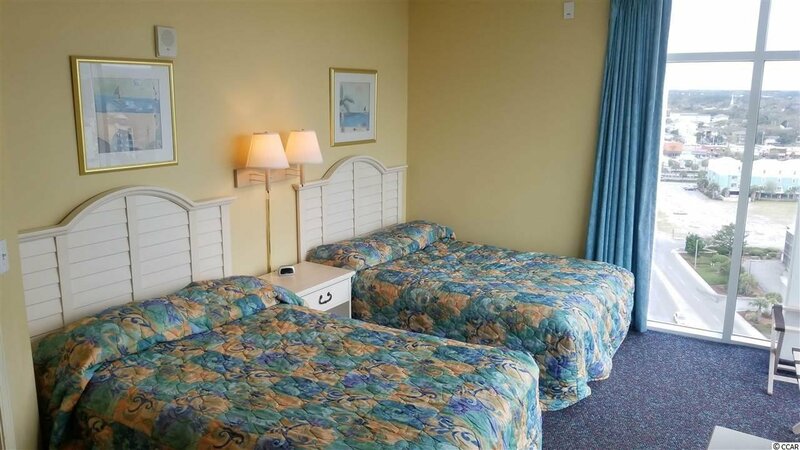 Great 3 bedroom, 3 bath condo at the family friendly Avista Resort in North Myrtle Beach! 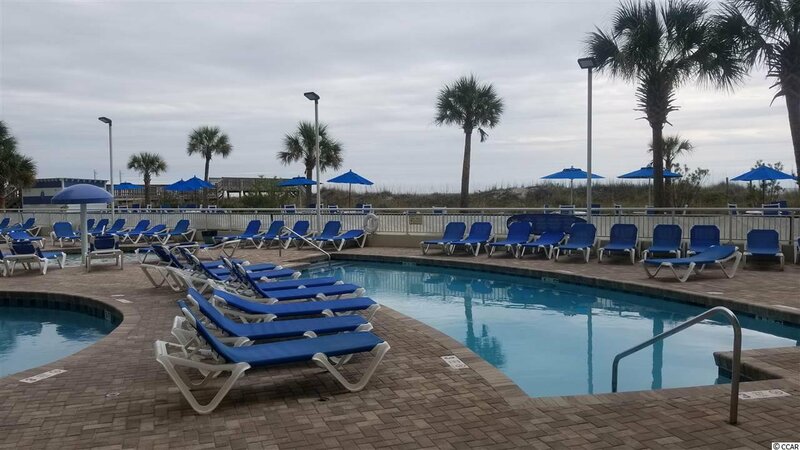 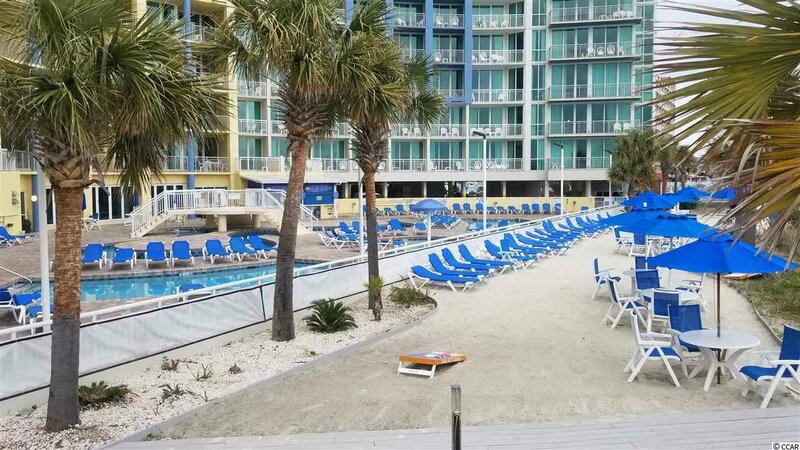 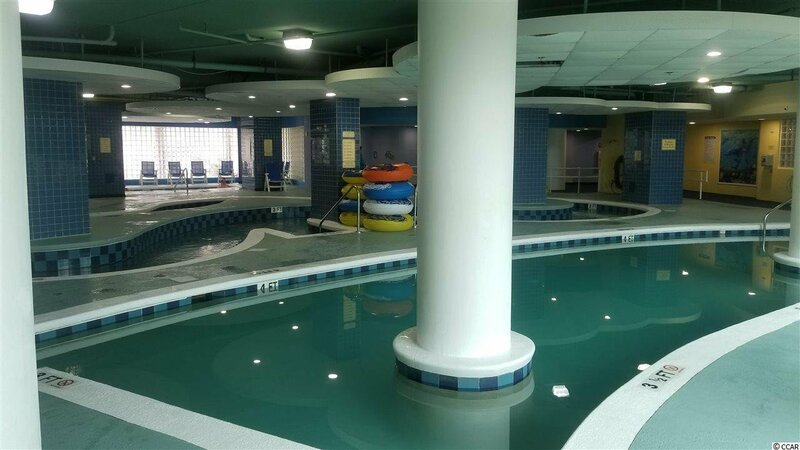 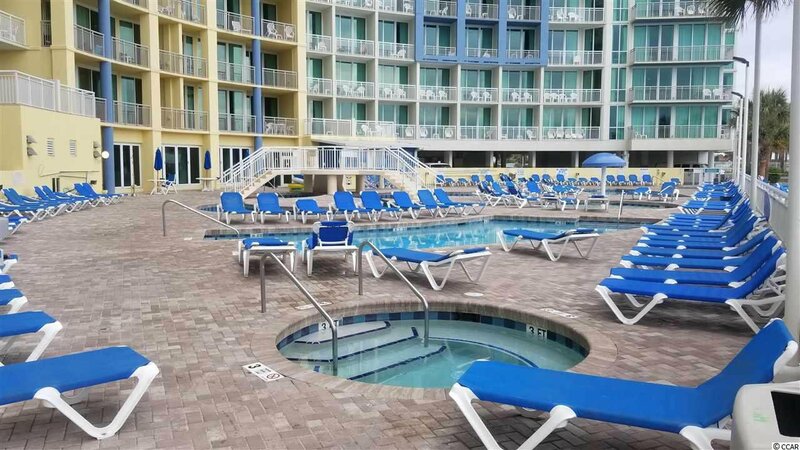 Resort amenities include 1 indoor pool and 2 outdoor pools, kiddie pools, lazy river, spas, pool side bar, Just Off Main restaurant, fitness center and more! 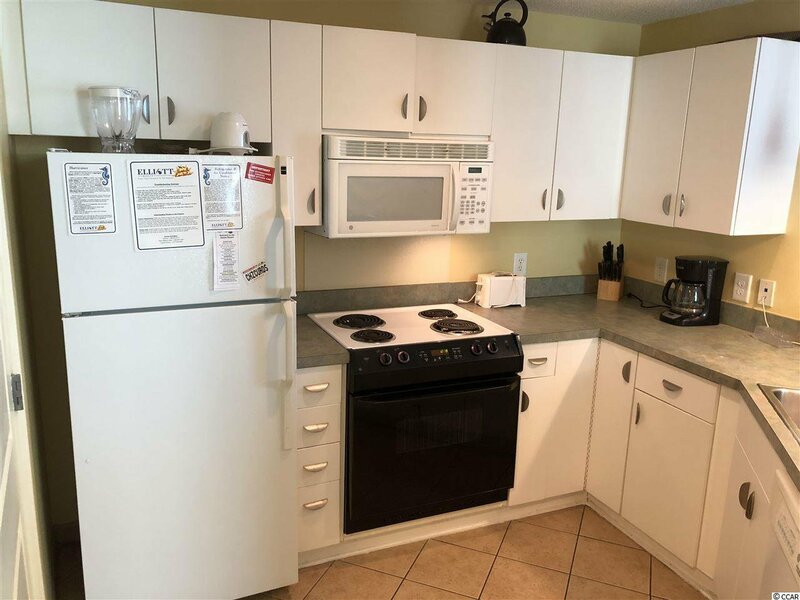 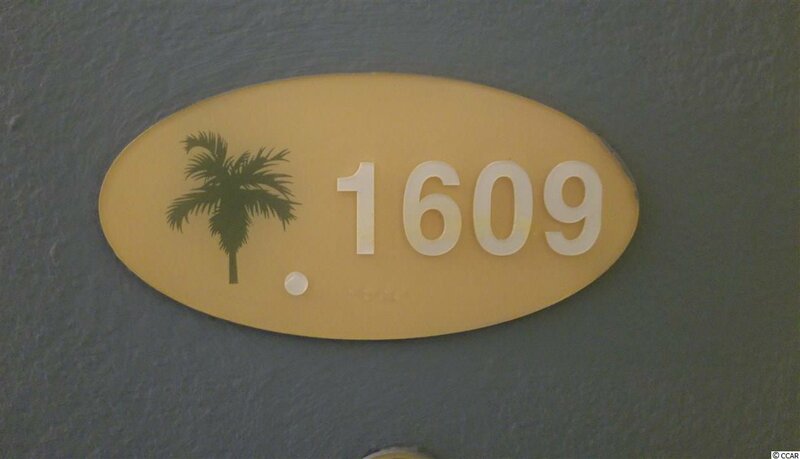 Short walk to Main Street and minutes to dining, shopping, entertainment and golf...take a look!